Do you own a house that has been a burden for you? Let us help you sell it FAST! We buy houses in Southern, CA,! We Buy Houses In Southern CA, At Any Price. No Contingencies. Check Out How Our Process Works. We’re Ready To Give You A Fair Offer For Your House. 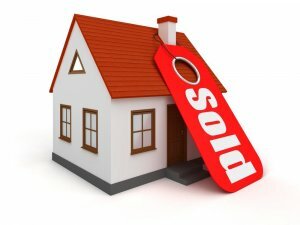 Do You Have A House In Southern, CA And Need To Sell It Fast?